Adrian Matejka was born Germany in the town of Nuremberg. He grew up, partly in public housing, in California and Indiana. A graduate of Indiana University, Matejka earned an M FA from Southern Illinois University in Carbondale. His first collection of poems, The Devil’s Garden, received the 2002 New York / New England Award from Alice James Books. His second collection, Mixology, won the 2008 National Poetry Series and was a finalist for an NAACP Image Award. His work has appeared in American Poetry Review, The Best American Poetry 2010, Gulf Coast, Ploughshares, Poetry, and Prairie Schooner. He teaches creative writing at Indiana University in Bloomington, where he lives with his wife, the poet Stacey Lynn Brown, and their daughter. 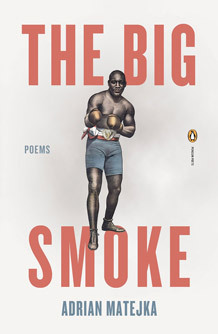 The Big Smoke is a marvelous, nuanced, polyphonic exploration of the life of boxer Jack Johnson, the first African-American heavyweight world champion. 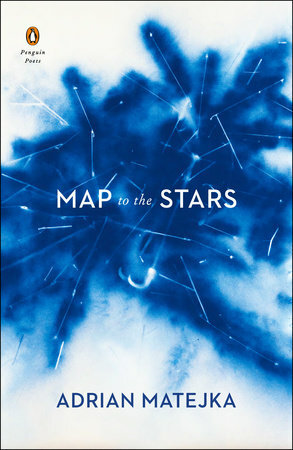 Matejka mimics some of the cadence and physicality of boxing in this collection – particularly in the 14-line sonnets. A fan of the sport, Matejka was moved by this son of emancipated slaves – born in Texas just 13 years after the end of the Civil War – who loved Shakespeare, Verdi’s operas, travel abroad and a series of white women. Using various voices and multiple poetic forms, Matejka considers the myth, the man and those around him. One – Carefree as a Plantation Darky in Watermelon Time -- takes its title from a description of Johnson in the Batimore American. Johnson died in 1946, and The Big Smoke follows him through 1912 in 52 poems. Matejka plans a second volume on the last section of the boxer’s life. 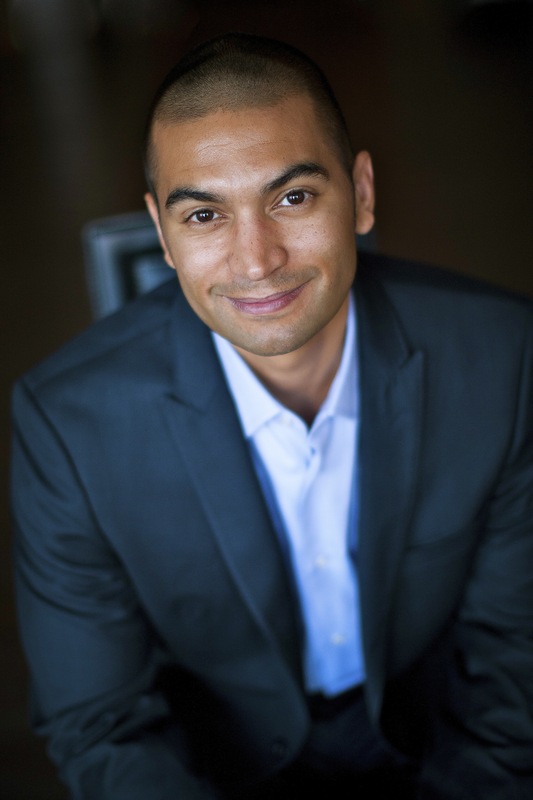 READ: Adrian Matejka's New Jean-Michel Basquiat-Inspired Poem, "& Later,"